It is finally warming up outside and the time changes will mean that golfing in the afternoon is now a real possibility. One great way to start the golf season is with a lesson from a local pro. I waited 32 years to take an actual lesson and carried many habits with me the entire time. Last summer I broke down and took a lesson. My grip was unable to be cured by another wiped down of GolfLic. What I want to discuss today is how to interact during your golf lesson. The first thing I would suggest during a golf lesson is to let your golf pro do their routine. I booked a 3 lesson pack. I told the pro, I have 3 lessons, do whatever you think I need. It is easy to go in and tell someone what you think should be fixed. Chances are that you do not have a clue. Let the pro, be the pro, and take any and all advice he has to give. Take some time in between your golf lessons. 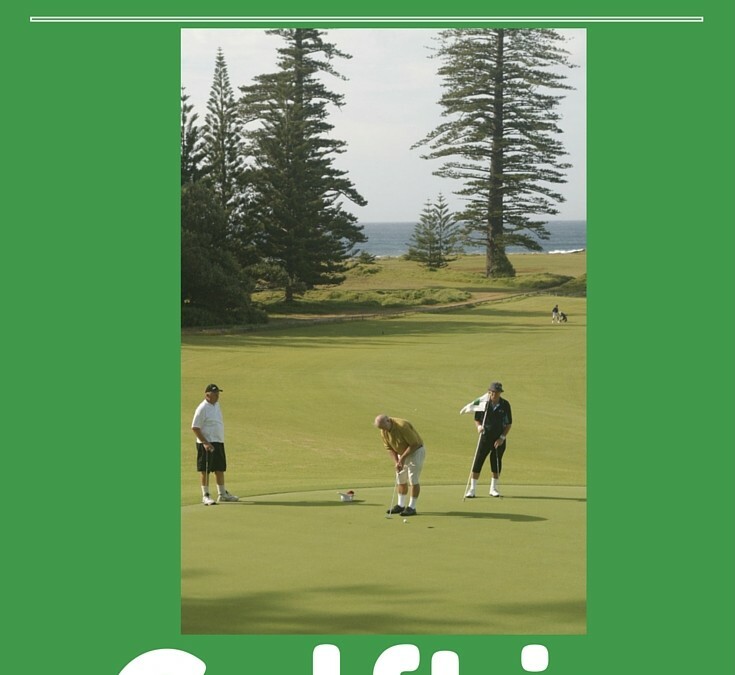 If you have booked 3 golf lessons then you should take at least 2 weeks between lessons. This way you can go to the driving range, play a few rounds, and practice what your golf pro has taught you. If your swing was as bad mine, the changes suggested were drastic. The first time I played with a new grip it was like being 10 years old again, hitting for the first time. After two weeks of practice, my new swing and grip clicked. Ask your pro to actually play some golf with you. For my second lesson, I went and played 9 holes with my golf pro. We talked about, and analyzed every single shot. From the putt, to the drive, I was able to see what a professional golfer was thinking on every shot. This was a great way to improve my golf game. So much of the game of golf is mental. Remembering his statements and pointers on the course still helps me today. Finally, it comes to my third lesson. I was playing really well last fall with my new product GolfLic, and a new grip from my lessons. I decided to save my last lesson over the winter. This way I could book it at the beginning of the golf season. For once I would have my golf game started on the correct foot. Next Wednesday at noon I take my final golf lesson of the 3 lesson series. I am excited to get back into golf for the year. In conclusion, learning to golf is a difficult skill. There are teachers that have invested their entire lifetime into improving their game, and yours. I would suggest calling your local golf courses, and maybe even asking a local golf coach who is the best teacher in the area. I also prefer to take lessons at an actual course so that you can play 9 with the pro for one of your lessons. Just ask if they offer this. They will probably prefer it over sitting on the boring driving range with you for an hour. 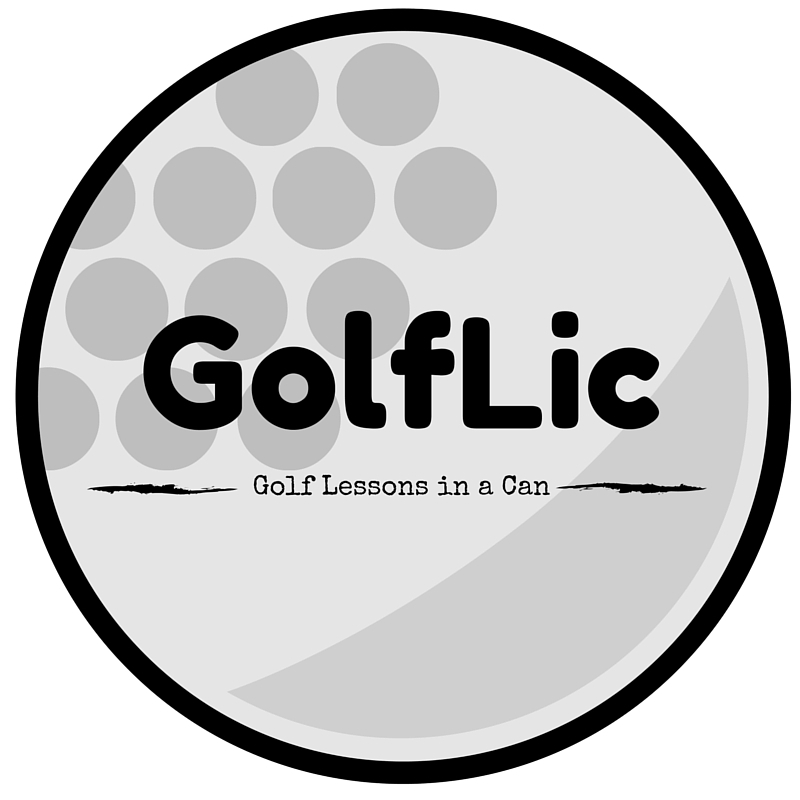 If for some reason you cannot afford a lesson this year then just buy a can of GolfLic. It will not correct a bad grip, but it can help you hit the ball longer and straighter. Tell us about your golf lesson stories of Facebook, Twitter, Pinterest, and Google +.